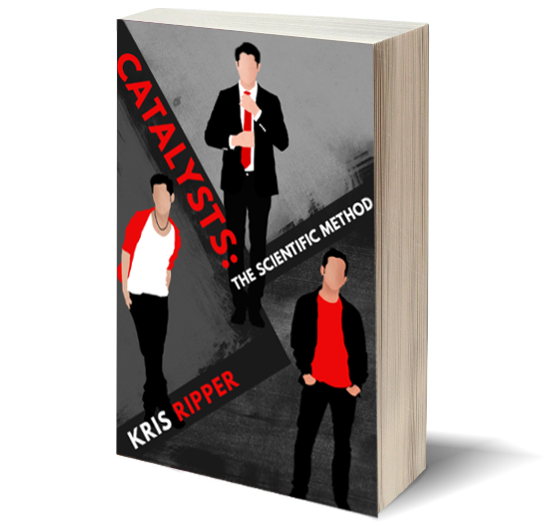 Meet the three men at the heart of the Scientific Method Universe. And of course, a few of the women. Thanks so much for joining the list! Enjoy Catalysts! 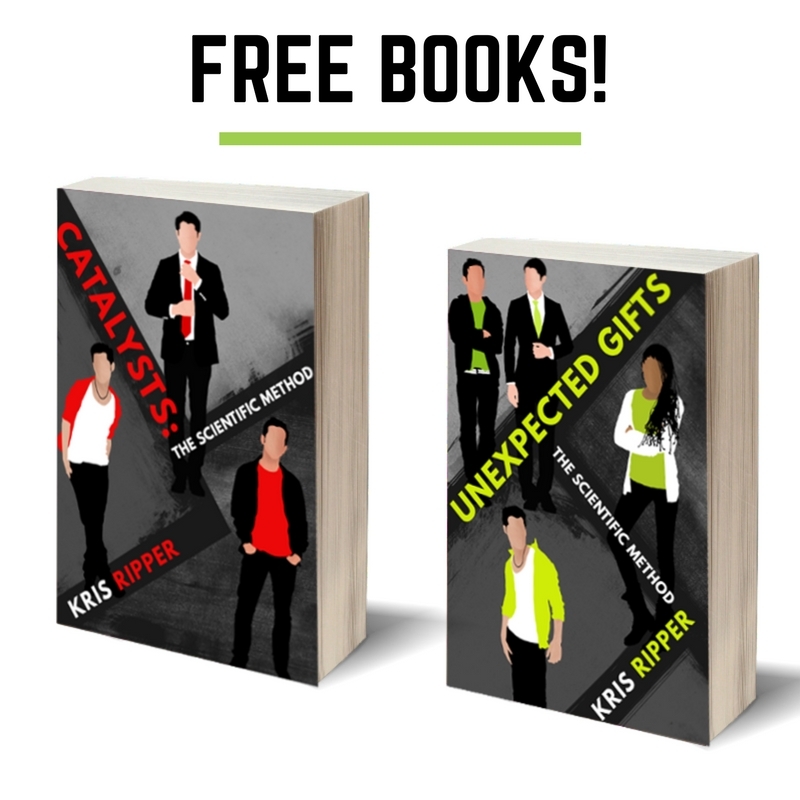 And stay tuned for your copy of Unexpected Gifts, which should hit your inbox tomorrow!